An important lesson from a short animated film: A Cautionary Tail. 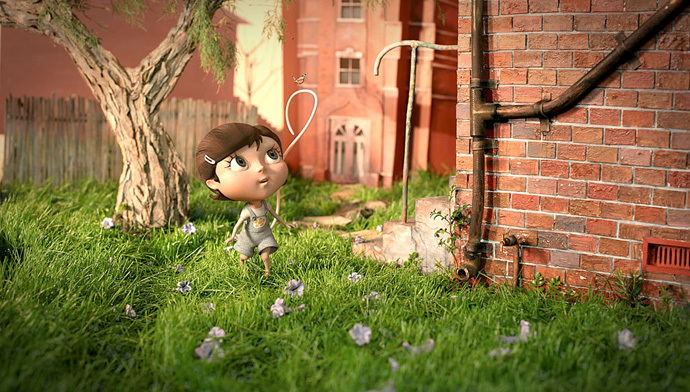 Recently, I discovered an inspiring short animated film – A Cautionary Tail. It is a 14 minutes film about a girl born with a tail that expresses her emotions. As a child, her parents celebrate their daughter’s eloquent, athletic appendage, and her tail inspires magical make-believe adventures with her friends. As she grows up, however, the young woman faces pressure to fit in, and must choose between conformity and self-expression. 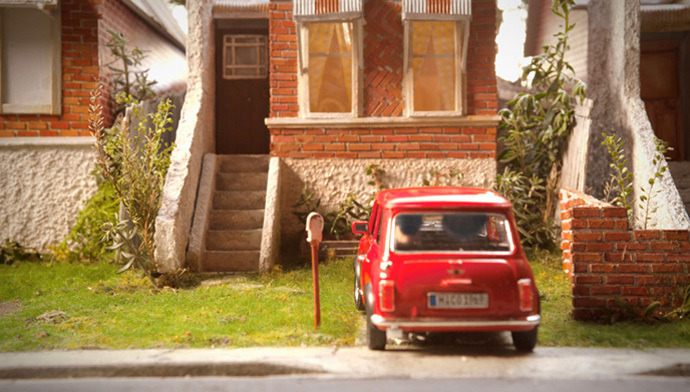 All the settings are hand-made miniature (amazing details) layered with 3D animated characters. 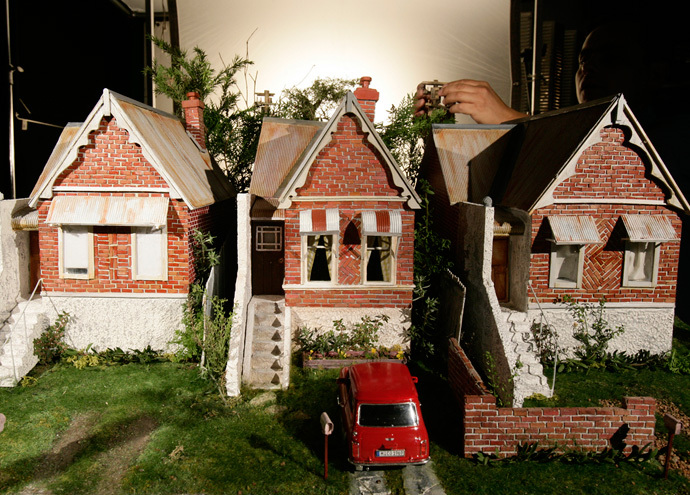 What I love about A Cautionary Tail apart from its story and miniature sets is its inspiration. Erica Harrison, the writer, expressed her pain after a serious car accident by writing this tale during her rehabilitation period. Erica was critically injured and went through nine surgical operations hoping to recover her shattered leg. She was an avid runner, unable to walk for six months and unsure her leg would ever fully heal. This had a significant impact on her, both physically and emotionally. She had depression and contemplated death. Fortunately, Erica found herself writing this tale as a tool to express her feelings enabling her to find new meanings in life. I can’t agree more with Erica on that. We need to learn to appreciate and embrace the things that make us unique, because it is part of our identity. For the little girl in the film, her tail is key to her happiness and self-expression; attempting to have her beautiful tail removed to commit conformity is not a good call, because she won’t breathe with joy anymore; she is no longer herself. I feel the same way in brands. If a brand can’t be proud of its uniqueness, there is no meaning and emotional attachment to it. It is merely a Me-Too-Brand. Erica’s story has taught me a lesson. When we can’t change a situation, not only changing our perspective is important, but also finding the right tool to express our reason of existence. This reminds me of an actor in Hong Kong, Dayo Wong. He wasn’t very successful in his acting career and before he quit, he used a stand-up comedy show as a tool to share his uncharismatic career. As a result, the audience stet loved it. He gained a lot of publicity through that show and he has become a well-known comedian in Hong Kong. The same applies in branding. When a brand is no longer relevant in the marketplace, not only shifting strategies and offers is necessary, but also using the right creative tool to communicate is key. Without the right tool it is like a thought in the mind that will never be expressed and reached to the target audience. Learner of brands… and enthusiastic intern.